One year on from the revelation of Volkswagen’s fraudulent emissions testing, a study has revealed that 29 million diesel vehicles in Europe exceed the legal limit for nitrogen oxide (NOX) emissions. EURACTIV’s partner Journal de l’Environnement reports. 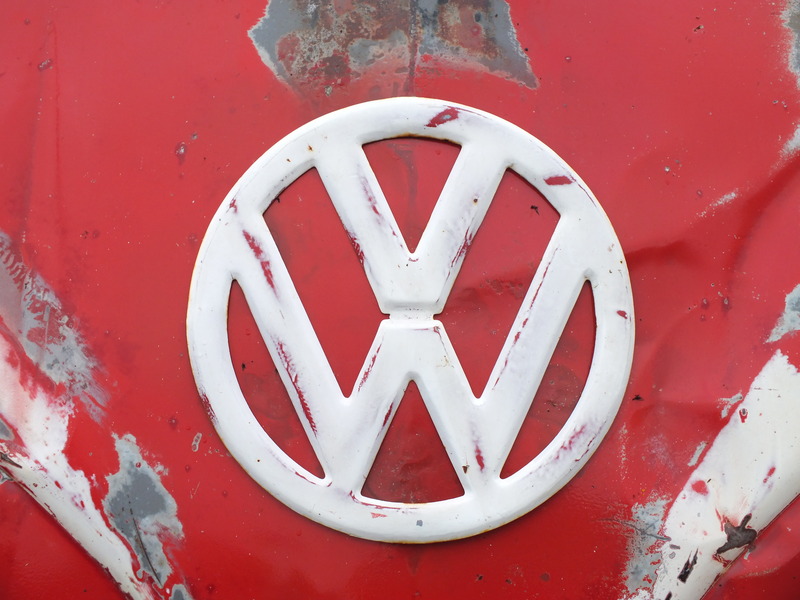 The study published on Monday (19 September) by the NGO Transport & Environment (T&E) revealed that the Volkswagen scandal, which concerned 11 million vehicles worldwide, was just the tip of the iceberg. Three-quarters of all diesel cars in the EU do not conform to the Euro 5 standard (180 milligrammes of NOX per kilometre), according to T&E. On top of these 21.4m vehicles, a further 2.2m light-duty commercial vehicles also exceed the limits. Volkswagen has rejected suggestions it may have breached European Union consumer rules in connection with its emissions cheating scandal, and said it does not see the need to compensate affected car owners. But that is not all. Of the vehicles tested according to the newer, stricter Euro 6 standard (80 mg/km), 4.7m cars and 700,000 commercial vehicles also break the rules. This brings the total number of vehicles in breach of EU regulations to 29m. With so many vehicles violating the standards, this is not a problem limited to one rogue manufacturer, but concerns all carmakers. 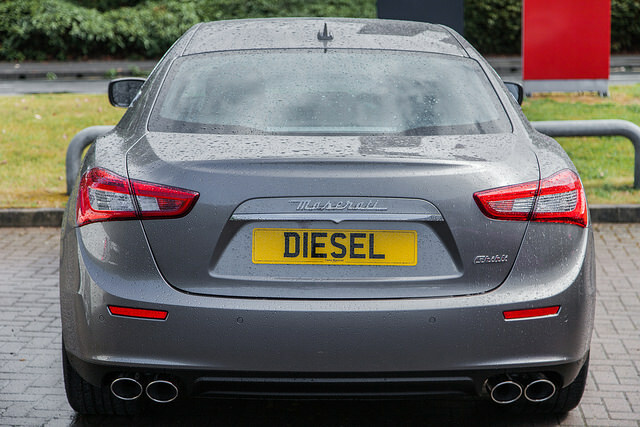 T&E analysed emissions from 230 diesel vehicles under real driving conditions. 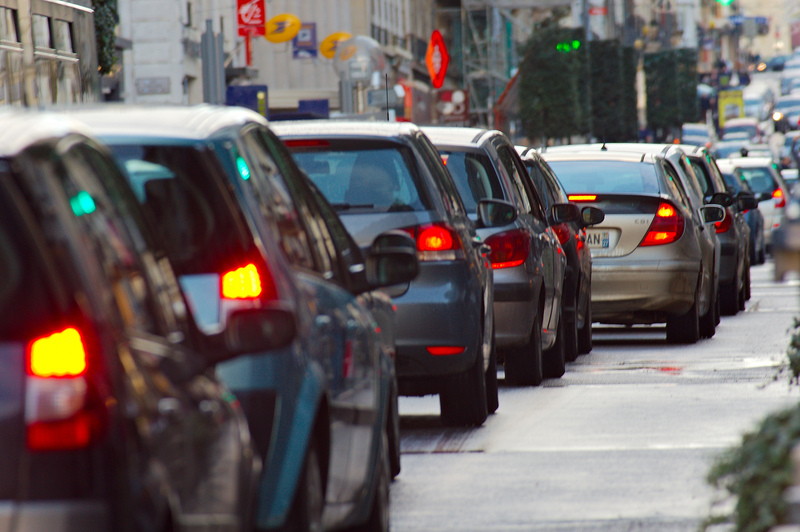 With 5.5m vehicles exceeding the Euro 5 and 6 standards, France has the most polluted roads. They are closely followed by Germany (5.3m vehicles), the United Kingdom (4.3m), Italy (3.1m) and Spain (1.9m). The five carmakers with the most vehicles in breach of the Euro 5 standard are Renault (including the Dacia brand), Land Rover, Hyundai, Opel/Vauxhall (including Chevrolet) and Nissan. At the other end of the scale, from the top down, are Seat, Honda, BMW (including Mini), Ford and Peugeot. Claims by Westminster that it is “leading the push” for greater emissions testing in diesel cars have been branded as “misleading”, after a government investigation revealed that some vehicles are still producing up to 12 times the EU maximum limit for road-tested emissions. EURACTIV’s partner edie.net reports. For vehicles bound by the more recent Euro 6 standards, Fiat was the worst performer (including Alfa Romeo and Suzuki) with emissions 15 times over the limit. They were followed by Renault (including Nissan, Dacia and Infiniti) at 14 times the limit, Opel/Vauxhall at ten times, and Hyundai and Mercedes, both with emissions well over the limit. In this category, Volkswagen, Seat Skoda, Audi, BMW and Mazda were among the least polluting brands. Volkswagen appears to have turned its game around since the scandal, but the company had already improved the technology in its fleet of Euro 6 vehicles before the emissions scandal broke. All vehicles on the European market have to be approved by their respective national authorities. But these bodies have taken a particularly relaxed approach to approving vehicles that fail to conform to EU standards. T&E’s investigation into the issuing of fraudulent “passports” by these authorities found that Germany showed the least diligence, ahead of the UK, France, the Netherlands and Luxembourg. In the end, it is EU citizens that pay with their health. Car emissions are the main cause of high concentrations of nitrogen oxides in European cities, which are responsible for 72,000 premature deaths in the EU every year, according to the European Environment Agency.